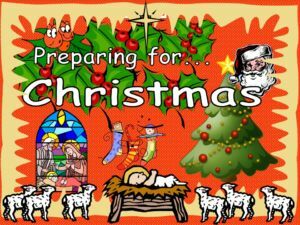 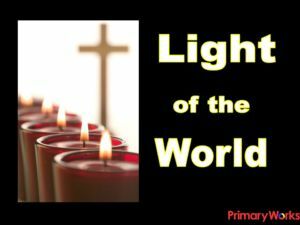 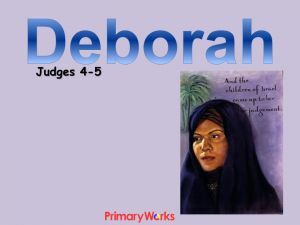 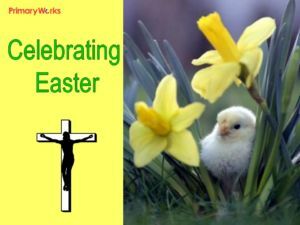 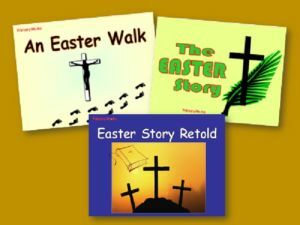 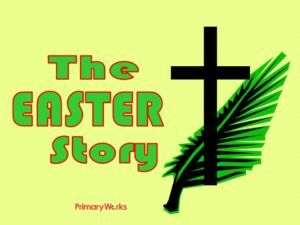 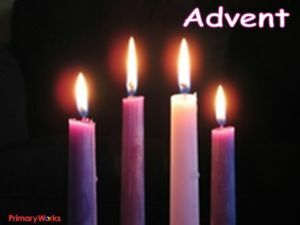 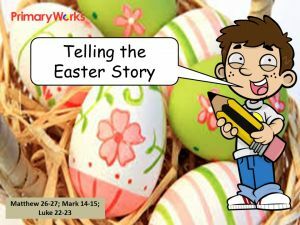 Download this 26 slide PowerPoint for an assembly during the season of Lent. 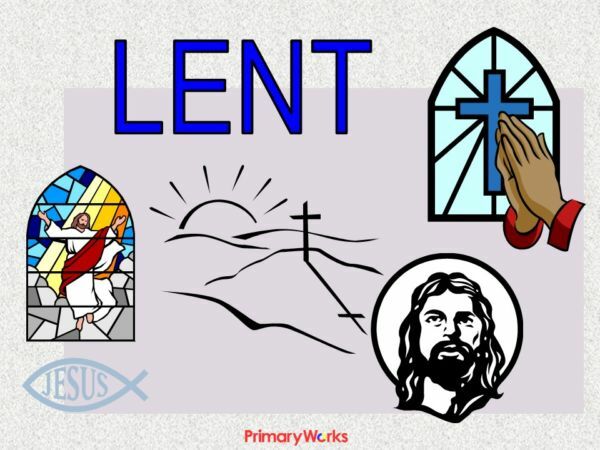 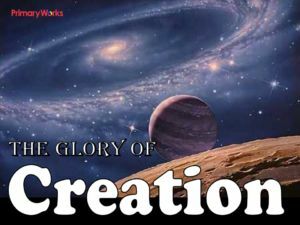 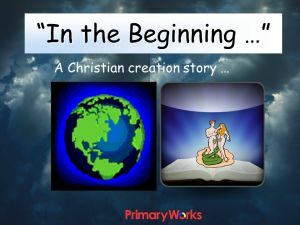 This PowerPoint explains how Christians believe that Lent is a time for praying, repenting and forgiving and it tells the story of how Jesus prepared to go out and teach the people and how he struggled against the idea of making himself into a powerful world leader. 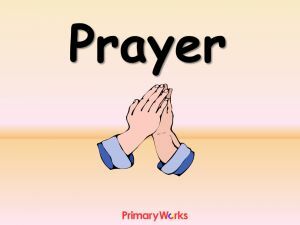 There are prompts for discussion and the PowerPoint concludes with a prayer. 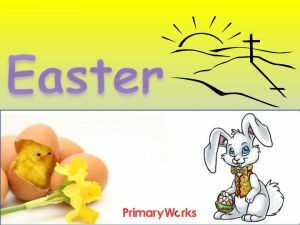 A great time-saving resource!